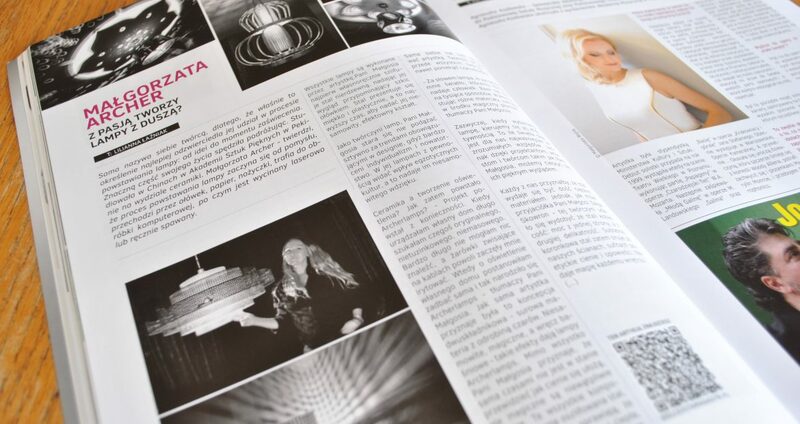 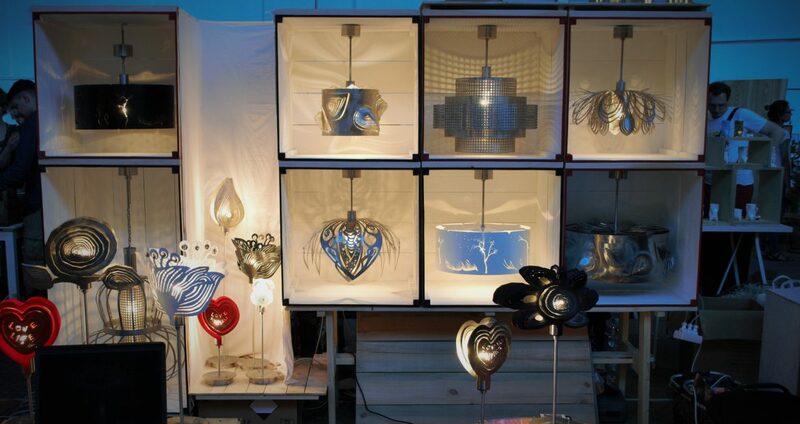 An article about Archerlamps featuring in the Dolce Vita magazine. 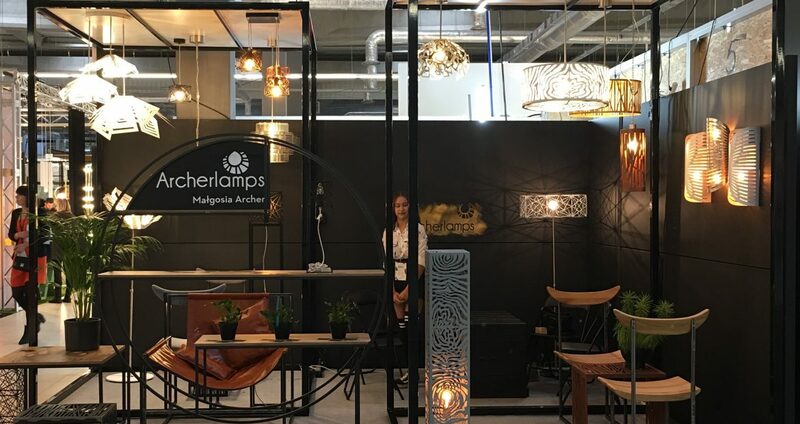 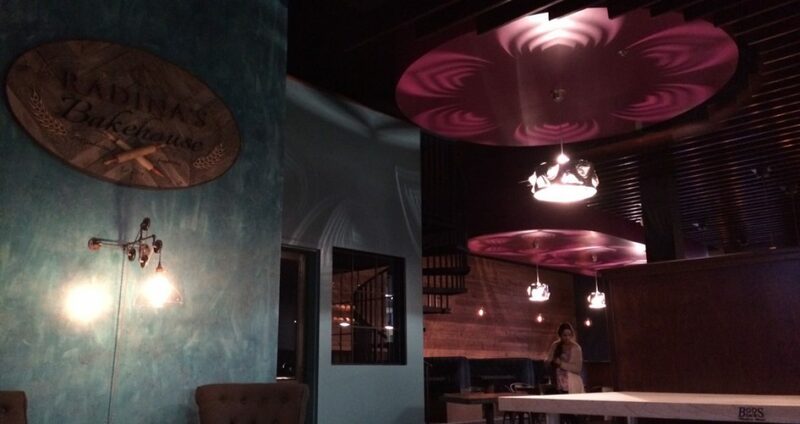 Archerlamps looking spectacular in Radina’s Bakehouse in Manhattan. 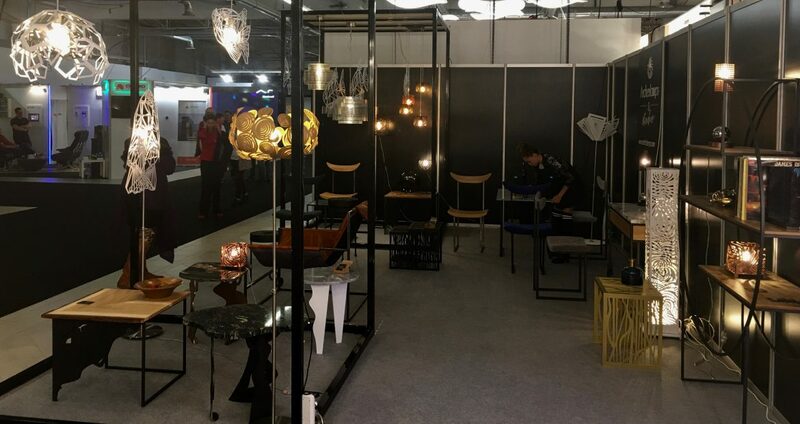 WZORY – Warsaw Design Trade Show took place in a beautiful, industrial building in Praska Printers. 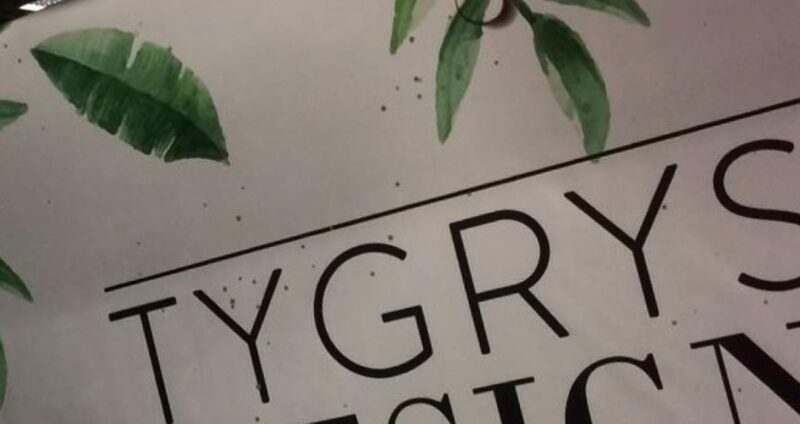 Copyright © 2018 By ArcherLamps.com.